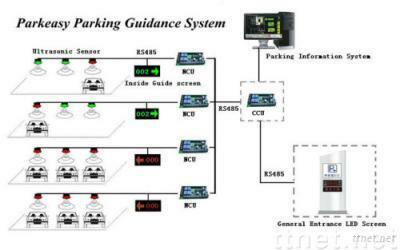 1 Software statistics guarantees a convenient yet thorough management to the parking lot and to the system as well. 2 Implementing standard communication protocol, easy to integrate with other systems. 3 Sensor and bay indicator integration design, sensor can also serve as bay indicator. Reduce project cost. 4 Highly water-proofed LED display, centre processor, and data collector, able to fit in harsh environment. 5 Plug and play system, clever design reduce much labor cost for installation and maintenance.